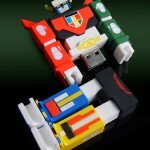 A company by the name of INCUBOT has released images of their upcoming Voltron based USB portable drive. 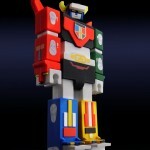 Soon you’ll be able to fit the power of Voltron in your pocket! Well, not really. Just 2GB of memory. No price or release has been announced. That's cool. 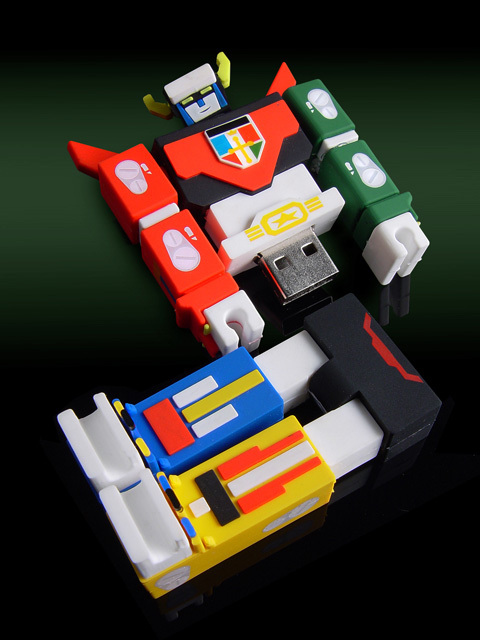 I really like some the the character USB drives that I've seen but they never have enough storage. 2GB is just not enough, especially when I can get a 4GB for like $15. 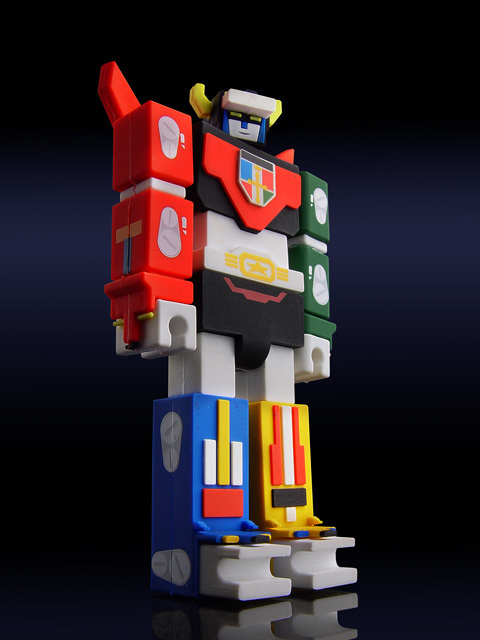 Still, there's something the be said about having Voltron's upper half sticking out of your computer . Quirky. But I agree with Ludo. If they really want to draw in more people, they've got to up the storage capacity. There's really no excuse why it couldn't be 4 or 8 GB and still be the same price. 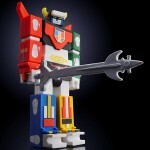 Still, there's something the be said about having Voltron's upper half sticking out of your computer . 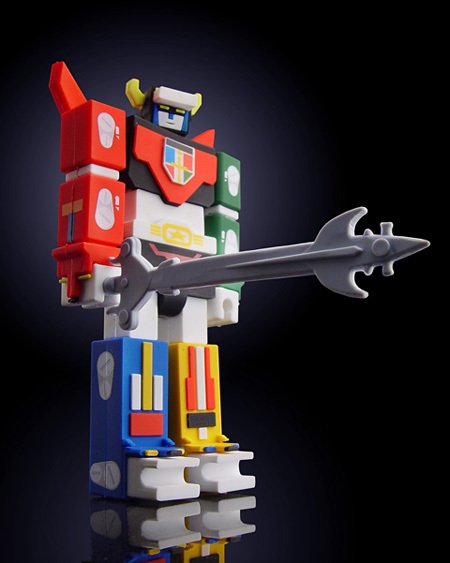 Whoa that's cool, AND it has the jyouken sword!